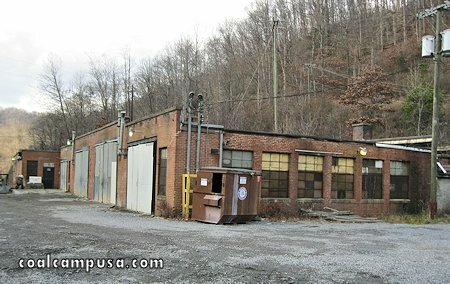 Slab Fork is so named because it is on the Slab Fork of the Guyandotte River. 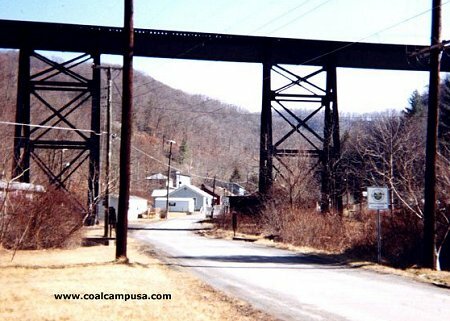 This was the first coal mine in the Winding Gulf Coalfield, opening in 1907, and operated until 1983. 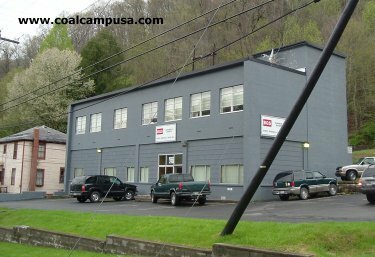 It was operated by the Caperton family's Slab Fork Coal Company. 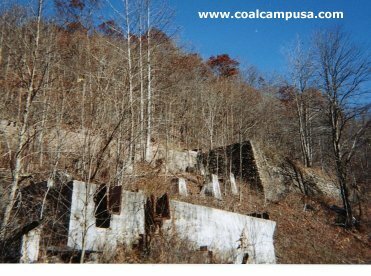 The two Caperton brothers - George Henry Caperton and W. Gaston Caperton - moved to the Slab Fork in 1908, and should be included with E.E. White and W.P. "Major" Tams as operators who lived with and actually care about their miners. 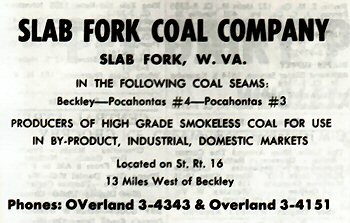 Mining was in the Beckley seam, and later in Pocahontas No. 3 & 4, and the mines were served by the Virginian Railway (later Norfolk & Western). 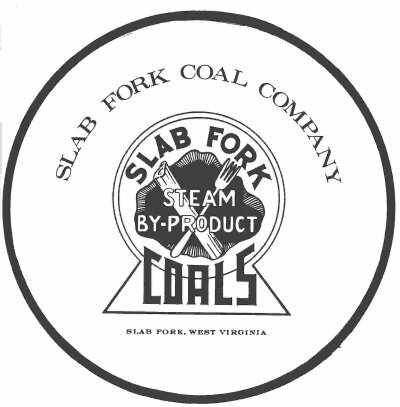 Slab Fork's operations, circa 1961, were described in Harlow Warren's "Beckley U.S.A." as follows: "Production began in late 1907 and 61,566 tons of coal was mined in 1908, the first full year of operation ... 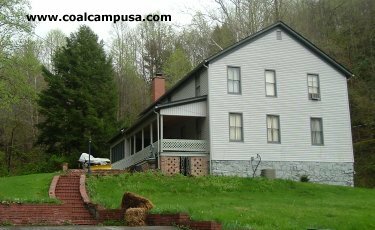 The entire output in 1908 went to New England and was used mostly for steam purposes. 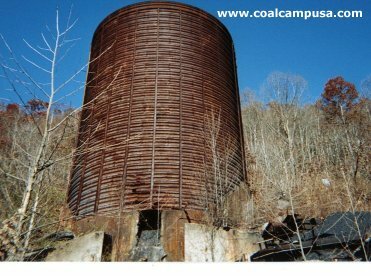 None of 1961's output went to New England and 95 per cent was used for metallurgical and special purposes. 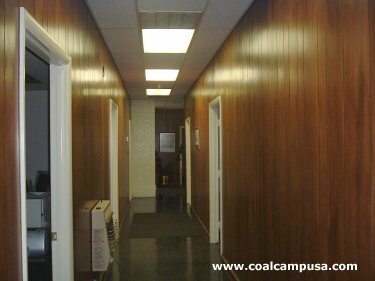 Slab has mined during the last 55 years 23,000,000 tons of coal, an average of 418,182 tons per year. 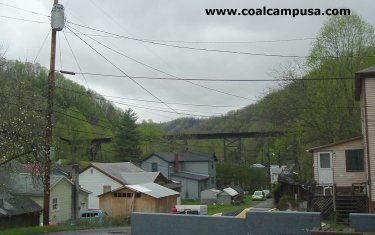 Coal was mined from the Beckley and Pocahontas No. 4 seams of coal. The Pocahontas No. 3 seam has been developed, but is now idle. 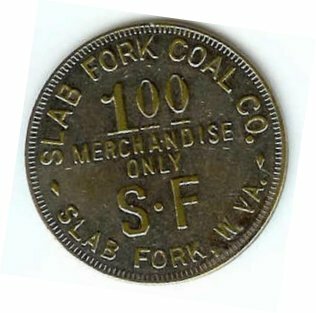 Slab Fork has ample reserves in the three seams to give them another 45 years of production at a million tons per year." 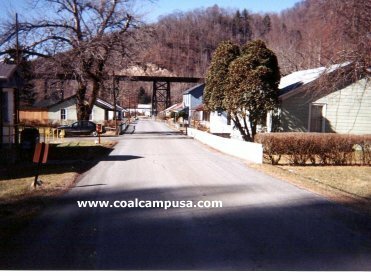 Some of those reserves may still be there, but Slab Fork Coal Company did not make it to 2005 as they had hoped during the happier days of 1961 (which actually was not that happy of a time for the rest of the Appalachian coal industry). 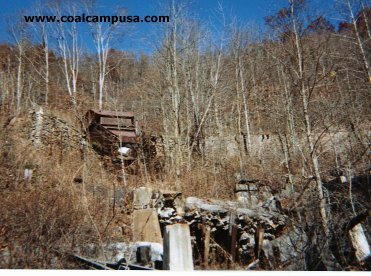 Author and historian Jim Wood, in his 1994 book "Raleigh County," gives this harsh description: "Once Mighty Slab Fork, which ran its first coal in 1907, looks like a war zone. 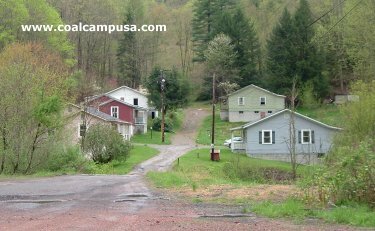 The narrow mountain road leading off W.Va. 16 into the town, a distance of 2.6 miles, is lined with at least a dozen trash dumps. 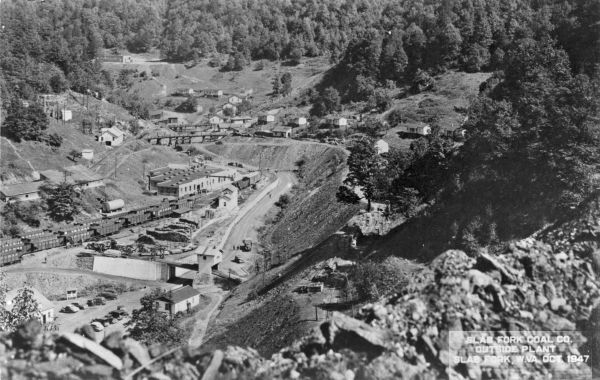 Its formerly busy mine building are in shambles, stripped of their machinery and other equipment, some with roofs partially collapsed, windows knocked out, cinder block walls cracked and broken, paint faded and peeling, the tipple gone, rusting metal strewn about everywhere, miles of exposed pipeline leading to nowhere in particular, piles of rotting lumber, a stream full of trash and worn out bits of crumbling metal or other castoff material that at one time served a purpose in the mining of coal, water pouring across the road from a muddy embankment, probably a mine opening." Yes, that is how Mr. Wood described it in 1994, but it doesn't look that bad anymore. 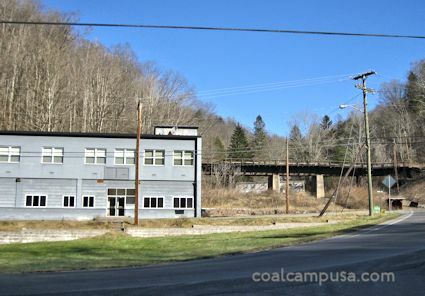 Now it is easily accessible from the Coalfields Expressway.